Many of you might be surprised to find out that there are only 13 states in the USA that legally do NOT allow cameras, or two way mirrors in private places such as dressing rooms, hotel rooms, and even bathrooms. Is your state on the list? There are a few simple tests that can be done to check for two-way mirrors in any establishment. 1. First examine the mirror, does it seem to be placed on the wall, or embedded into the structure? If the miror looks flush with the surroundings this is the first sign that you may be looking at a two way mirror. 2. Cup your hands around your eyes and peer very closely into the mirror. Often you will be able to get a glimpse of the other side if it is a two-way. 3. Knock on the glass to see if it has a hollow sound. 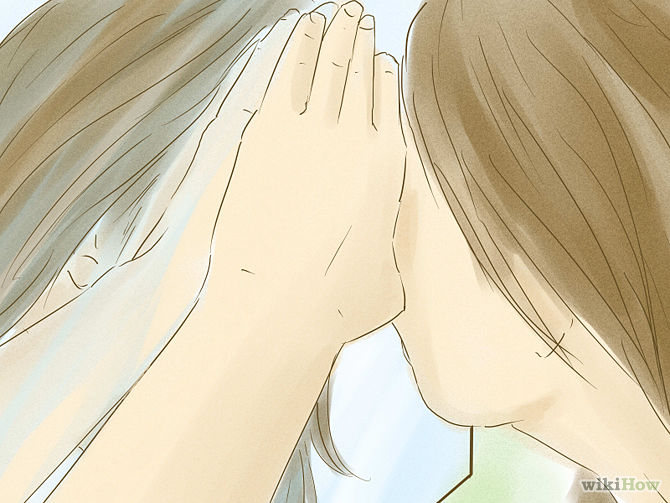 A normal mirror will produce a dull flat sound. 4. 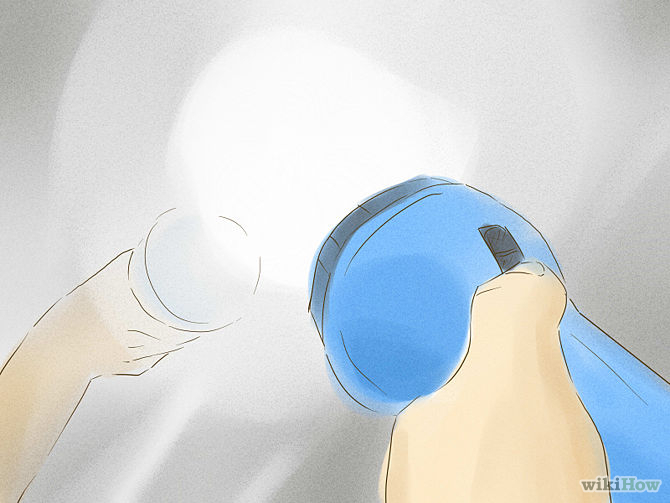 Turn on your phone’s flashlight and shine it very close and directly into the mirror, it works even better if you can turn off the lights. In a two-way mirror you will likely be able to peer through to the other side. Recently a female comedian performing at a bar in Chicago was shocked to find a two way full length mirror in one of the bathroom stalls. Sadly this is only one case out of many documented all around the world where private areas are being violated by cameras and false mirrors. 5. 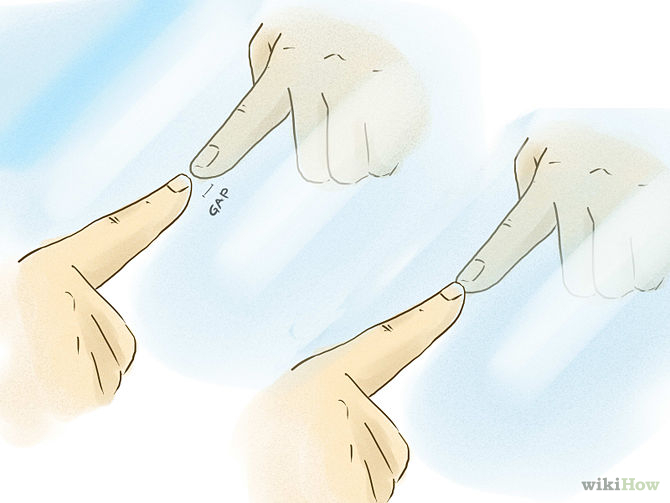 Finally, the finger test is a very popular way to determine whether a mirror is real or not. However, it is flawed. Depending on the type of material and quality of the mirror this test may not be accurate. With that in mind perform the other tests first and use this as a final measure. Place your finger on the mirror. 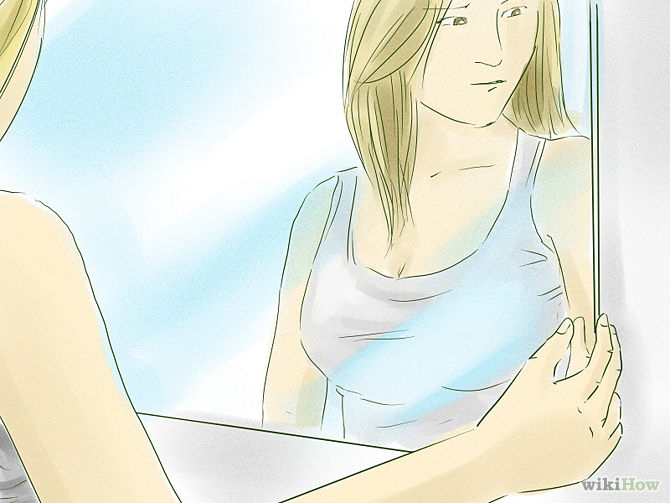 If your reflection does not touch itself then there is a second layer of glass and you can be assured it is a real mirror. 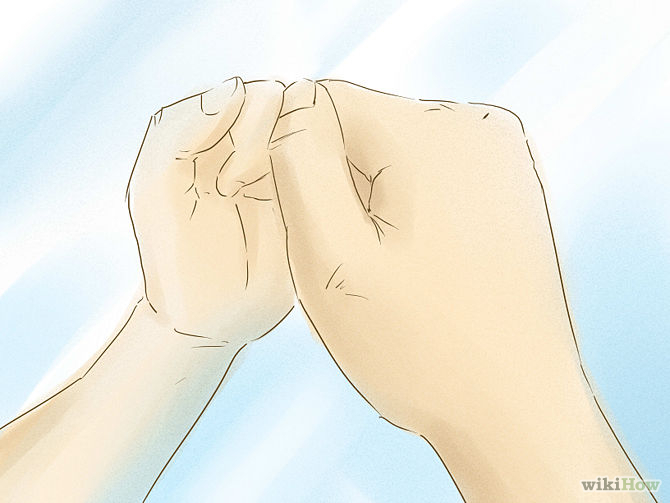 However, if your finger does touch the reflection directly there is a possibility that it is a two-way. As for hidden security cameras they are much harder to find, for obvious reasons. There are a few tests that will sometimes help to determine if there are hidden cameras in the area. 1. Often the frequency emitted by a security camera will cut off the service to your cell phone. If there is a room or area where you find you get no cell service at all it may be a sign there is a security camera near by. 2. If put up haphazardly a green or red indicator light may be able to be seen. If possible turn off the lights and look around to see if you can identify any mysterious red or green blinking lights. 3. Sometimes cell phones have apps available that are created specifically for detecting hidden cameras. Like this one for Apple, and this one for Android. This is not to make anyone paranoid or start checking each and every mirror they pass, there are stringent laws in place and most people (I would hope) would not go through the hassle of setting up something like this for sinister purposes. However this article it is meant to inform people and give simple tools to be able to check for these violations of privacy that are still completely legal in many states.